At Simon we believe we have responsibilities as a brand. That’s why, in addition to the different projects that we develop with the environment in mind, most of the paper we use is PEFC (Programme for the Endorsement of Forest Certification) certified. This is an international programme that promotes sustainable management in companies for the protection of forests. 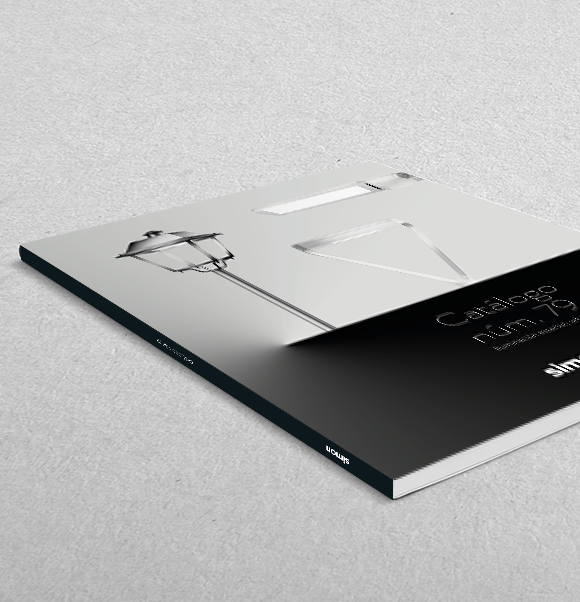 Our catalogue is available only in digital format to minimise the use of paper. Whenever possible, we use recycled paper both for internal and external communication.